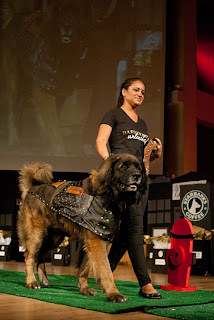 Events & Blog: Chewee wins BEST IN SHOW at NYC Fashion Show! Fashion Institute of Technology has their annual DOGGIE FASHION SHOW and Chewee WINS!!!! 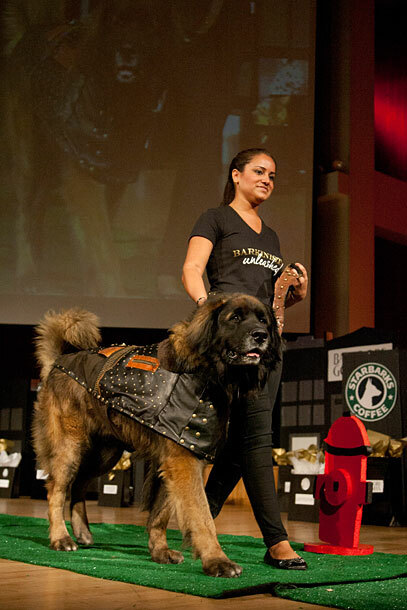 Chewees clothing designer Dawn made him a Harley Davison jacket that was breath taking! Here's Chewee on the runway winning the "Best in SHOW AWARD"!